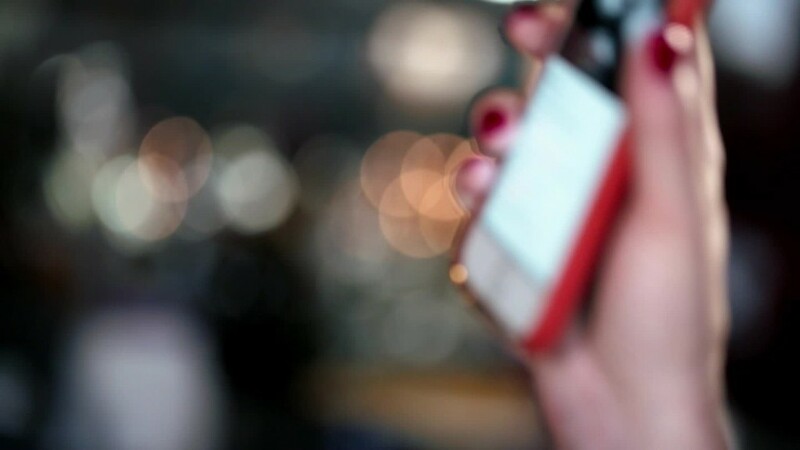 Tinder wants people to never stop swiping. 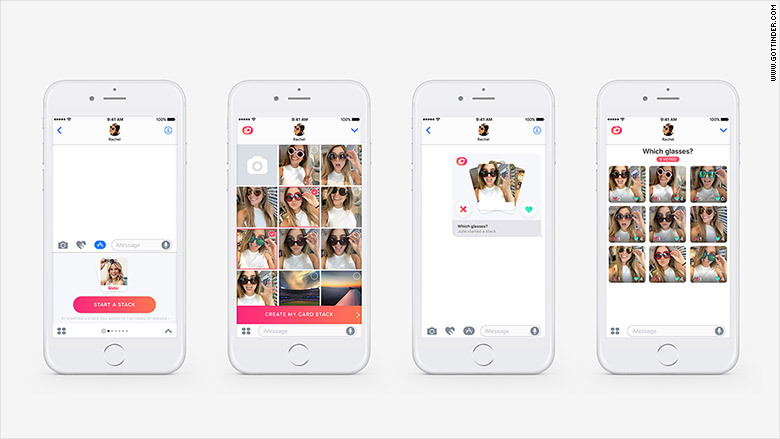 The mobile dating platform rolled out a new social polling feature on Wednesday that lets iPhone users swipe left or right on any photo, directly within iMessage. Dubbed Tinder Stacks, the group voting tool is designed to help people get feedback from others in a few steps. Can't decide if you like your new Facebook (FB) profile picture? Send the image to your friends via iMessage and let them swipe right for "like" or left for "nope." Tinder tallies up the votes. In a group message, Tinder Stack shows you the total number of "likes" and "nopes" but not how individual people voted. To use Tinder Stacks, users must already have the existing Tinder app installed on their phones. Tinder Stacks works by letting people send groups of photos that their friends can vote on in iMessage. The new feature lives within iMessage on Apple's new iOS 10 software. If the "Automatically Add Apps" option is turned on for iMessage, Tinder Stacks will show up. If not, users need to go into the iMessage app store and download the feature. Tinder Stacks is another example of how the platform is expanding beyond one-to-one romantic matches. In July, Tinder rolled out Tinder Social, a way for groups to organize social outings. The move also shows how more tech platforms are integrating with messaging services. For example, Uber now works with Facebook Messenger, allowing users hail rides directly in the messaging app.